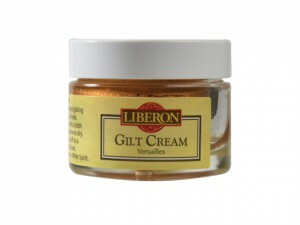 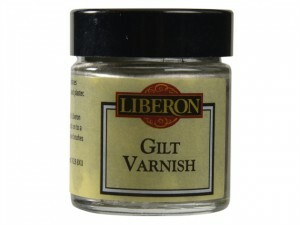 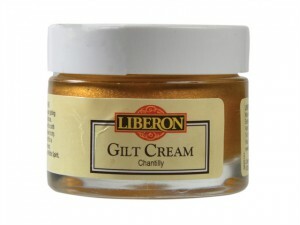 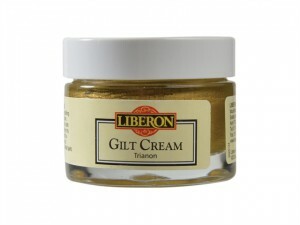 The Liberon LIBGVSTG30 Gilt Varnish comes in the following: Finish: St Germaine.Pack Size: 30ml. 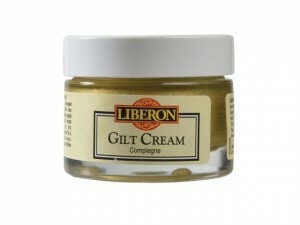 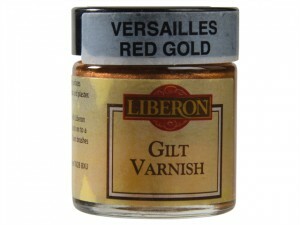 The Liberon LIBGVCOM30 Gilt Varnish comes in the following: Finish: Compiegne.Pack Size: 30ml. 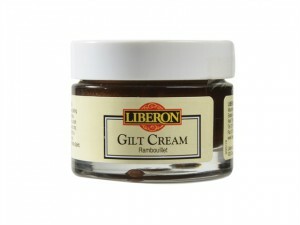 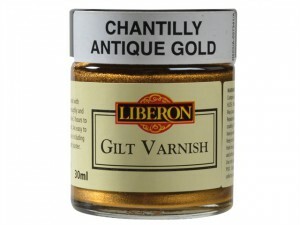 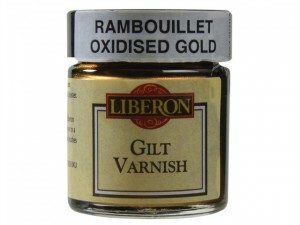 The Liberon LIBGVRAM30 Gilt Varnish comes in the following: Finish: Rambouillet Oxidised Gold.Pack Size: 30ml. 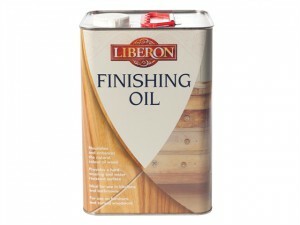 LIBFO5L Finishing Oil has a volume of 5 litres. 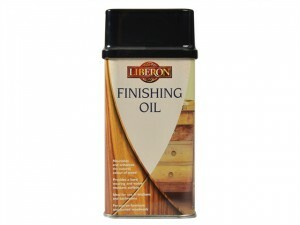 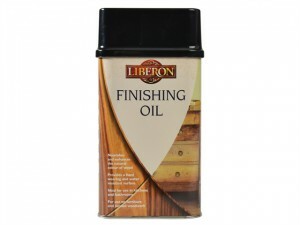 LIBFO1L Finishing Oil has a volume of 1 litre. 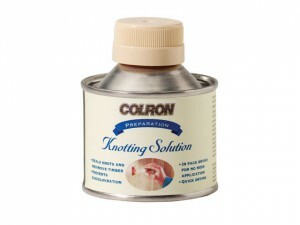 Rustins Knotting White.Size: 125 ml. 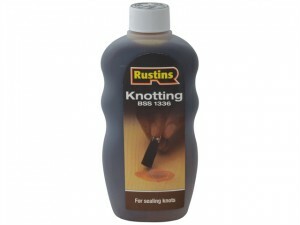 Rustins Knotting. 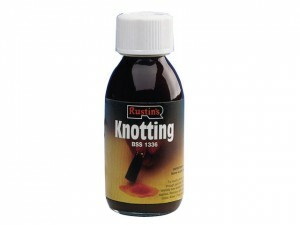 Size: 125 ml. 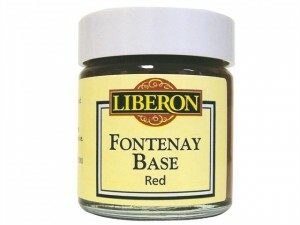 Colour: Natural (Brown).Size: 300 ml.